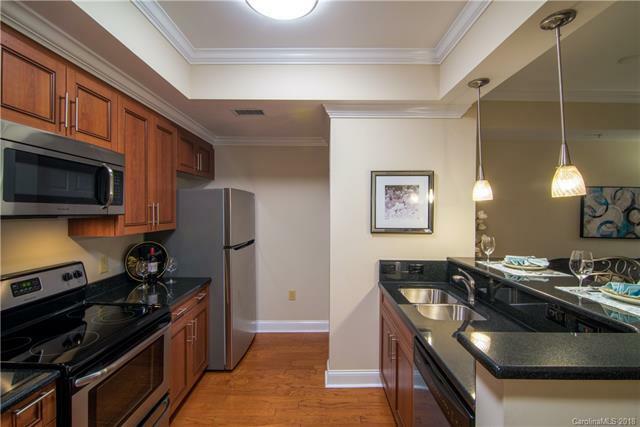 300 W 5th Street #350, Charlotte, NC 28202 (#3434940) :: Robert Greene Real Estate, Inc.
Own In One Of Uptown's Most Prestigious Buildings For Under $200,000!! 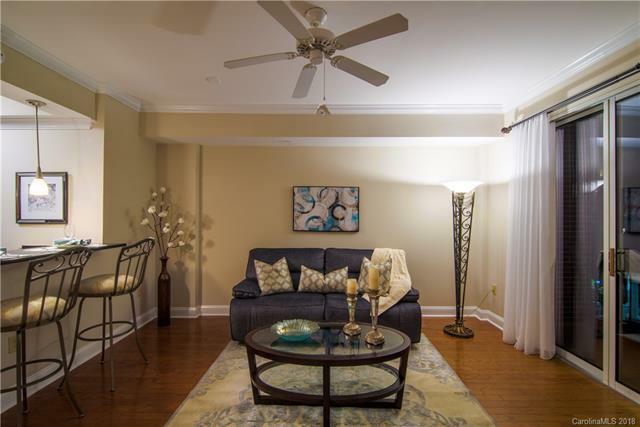 A Perfect Pied-a'-Terre Or First Time Buyer Opportunity. Have The Best Of Both Worlds...Take In The Serenity Of Fifth & Poplar's Lush Courtyard PLUS Wonderful Views Of The City Skyline From Your Private Balcony! Truly An Oasis Of Calm In The Heart Of The Bustling Center City. 24/7 Concierge Service, State-Of-The-Art Business & Fitness Centers, Coffee Bar, Media & Fireside Lounges, Pool, Putting Green, Dog Park & Secured Parking PLUS A Harris Teeter Market, Hair & Nail Salons & A Dry Cleaner Are An Easy Elevator Ride Downstairs! 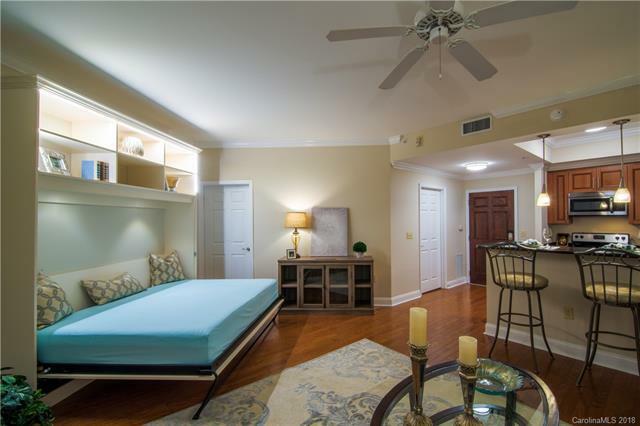 INCLUDES A DEEDED STORAGE UNIT & CUSTOM-MADE MURPHY BED (Owners Paid Over $5,000!) ELECTRONICALLY ADJUSTABLE SOFA, CREDENZA & BALCONY FURNITURE CONVEY!! Easy Walkability To Business, Dining, Sports & Entertainment Venues. It's The Ultimate In Urban Luxury Living!! 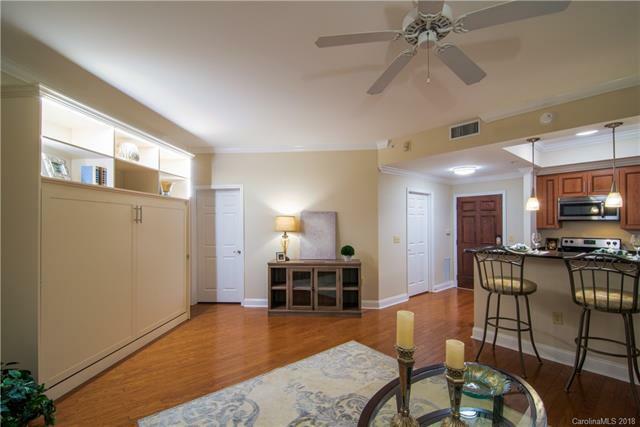 Offered by Engel & Vãƒâ¶Lkers Uptown Charlotte. Copyright 2019 Carolina Multiple Listing Services. All rights reserved.